Create a new file in photoshop (ctrl+n). fill the background with colour black (shft+f5 ---> color ---> Select Black color). Select horizontal type text tool from tool window. set the color of text to white. and type the text you want. 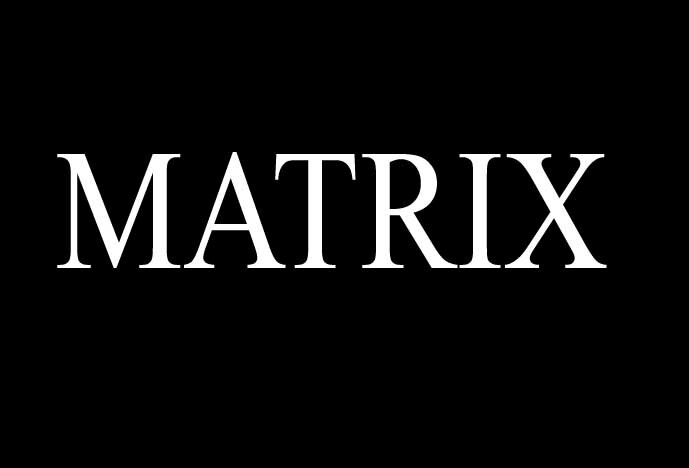 (MATRIX). Note - Remember that the text must be correct, spell well. because we are going to rasterize or flattern it, it will no longer edditable. you will get alert box to ask for flattern layers.. press flattern button. set method to wind and direction from left..
then again go to Filter--->stylized--->Wind and set method to wind and direction from right.. Note - you can give this both effect twice to the text for better wind effect. 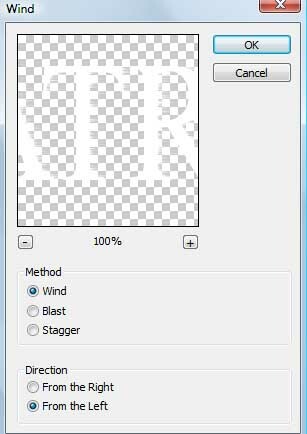 Go to Filter--->stylized--->Wind and give the wind effect fom both the directions..
and change image mode to RGB (Image--->Mode--->RGB). and increase the color which you want (Green).. you can increase it again when you click OK.
Looks good, and the steps are very straightforward ones. Not much of layering and other stuff involved. thanks Sourav.. Great to see you here.. I am trying Vallabh !! not happening !! is this possible with photoshop elements 10 ?? Yes Off course it is possible.. the important thing is, you have to change color mode and flatten the 'text' layer.. you will get 'Wind' effect easily from filters --> Stylize ---> Wind.. 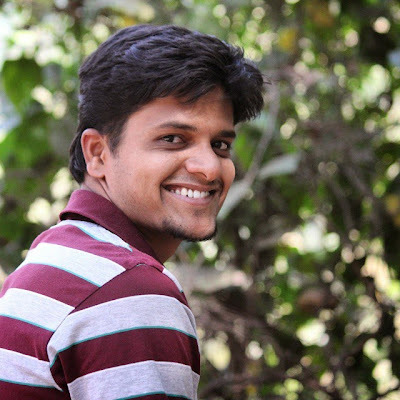 Thanks Sreedev.. good to see you here..
Is there a way to do this with a transparent background? When I try to this method in transparent the color balance doesn't shift green leaving the words and wind effect white. Works perfectly with a black background though thank you!